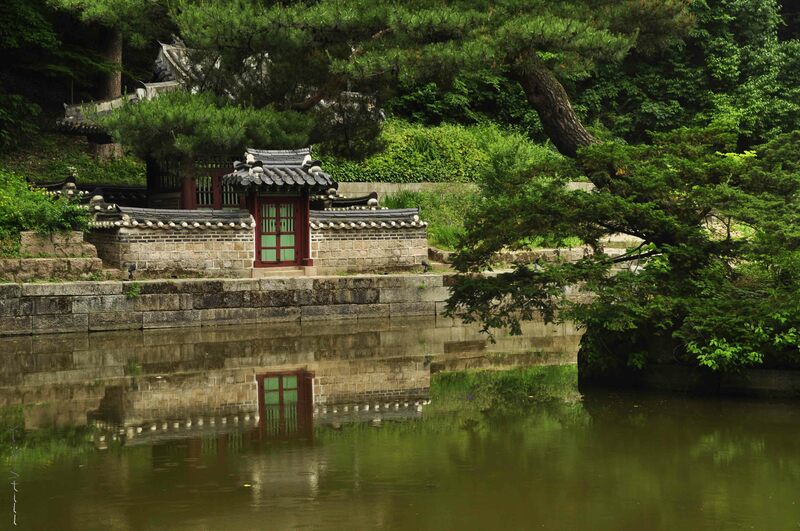 Changdeokgung is one of Seoul’s Grand Palaces. In fact its one of the grandest of all Grand palaces. Designed as the second royal villa in the 1400’s it was tragically burned a handful of times throughout history. 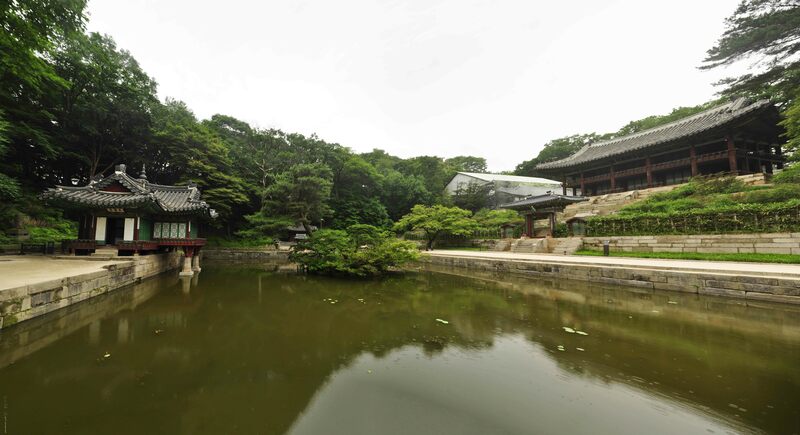 The current restoration is a beautiful Confucian-Feng Shui architectural blend and the perfect stop for any tourist or expat in Seoul. Be sure to check out the Secret Garden too! The first 50 tickets are sold online while the remaining 50 are sold day of and usually sell out hours before the start of the tour! Go straight along Donhwamun-ro Street for 10 min. I highly recommend taking the English tours both of the normal palace and the secret garden. The guides are full of fun facts about the royal history and how many times the palace was torched. Turns out nearly every time Japan invaded they burned it to the ground; plus there were a handful of honest accidents. 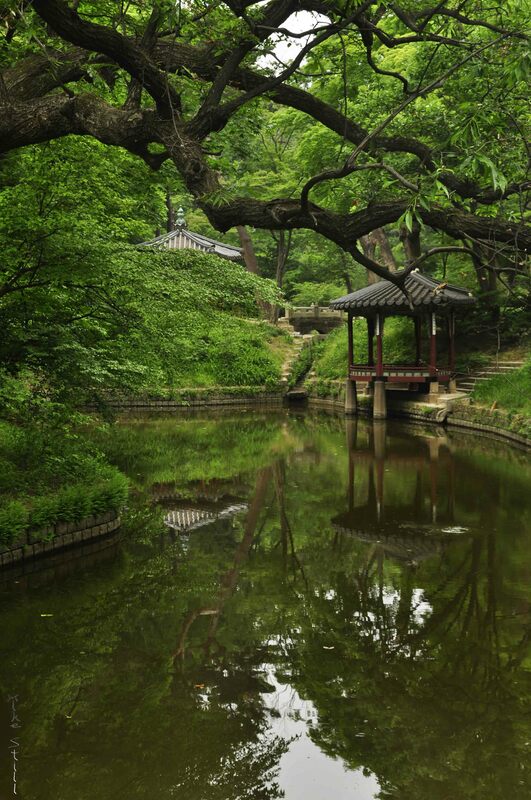 Looking for more Instagrammable Places in Seoul? Once you get into the secret gardens the peaceful stroll begins. 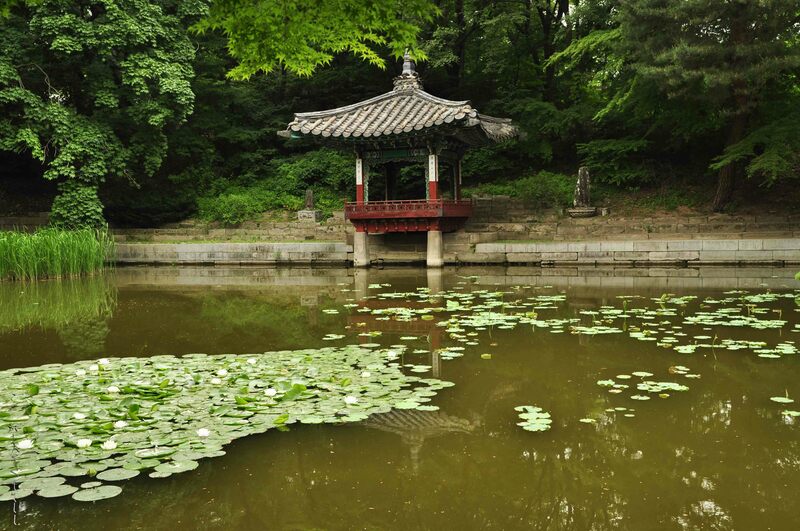 This serene garden was meant to be a peaceful place of meditation; a welcome escape from the cacophony of city life. I found the entire garden invigorating. 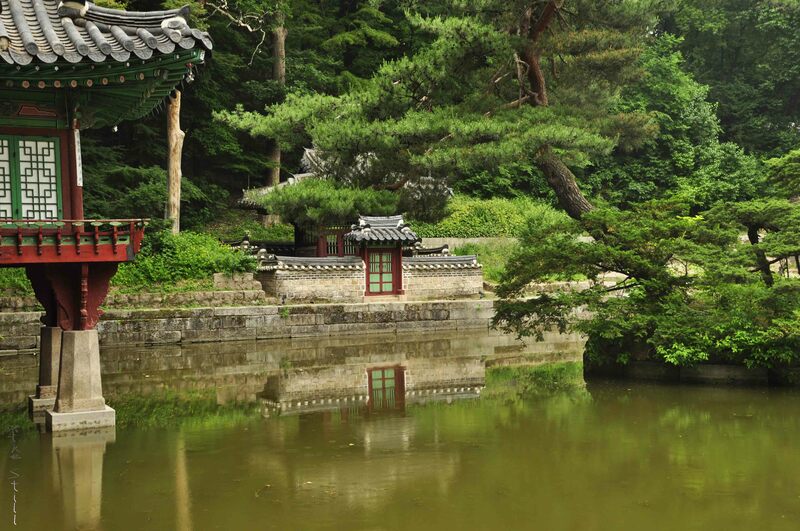 Its rare to find such a quiet retreat in South Korea, let alone Seoul. It makes me glad they limit the tickets so make sure you buy yours early! 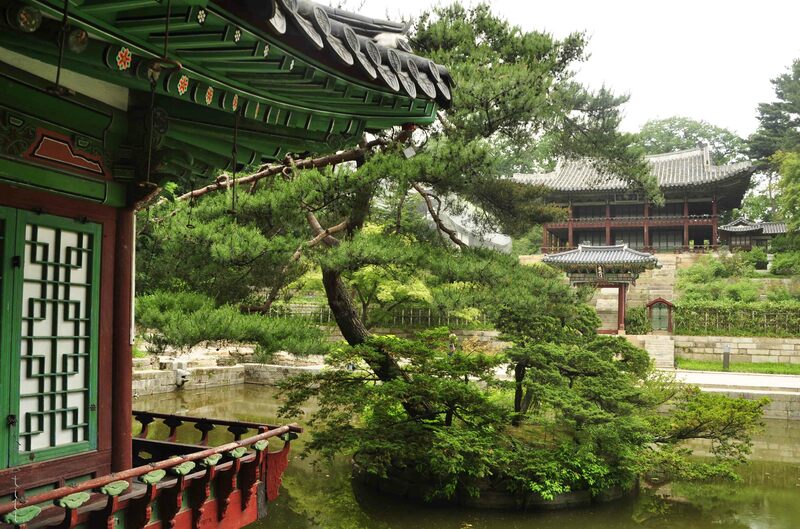 Have you visited Seoul? What was your favorite palace? 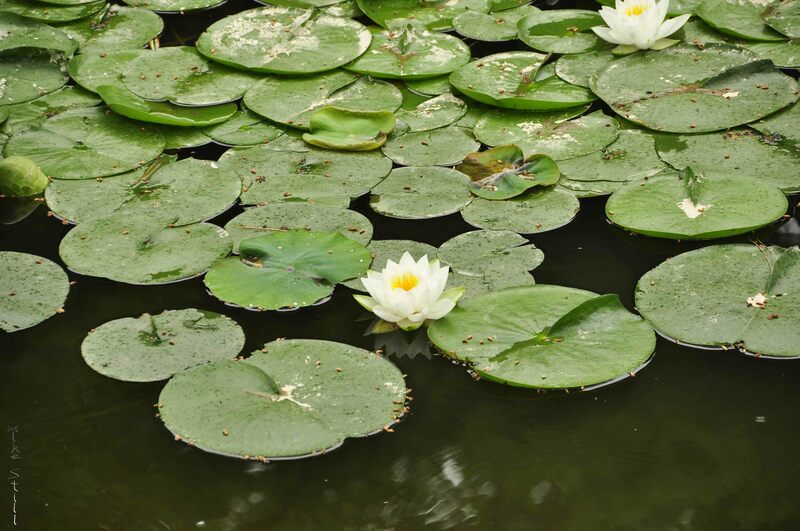 Check out my friend Susan’s post to learn about some of the best gardens in the world!